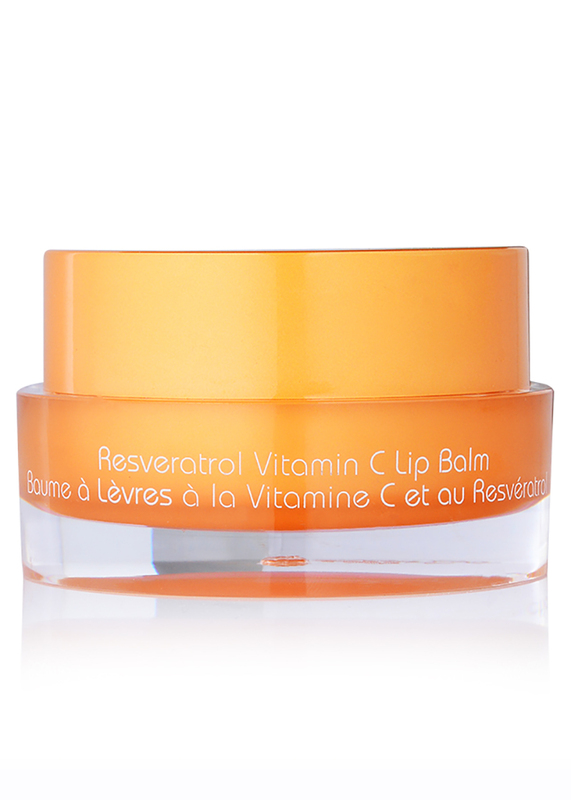 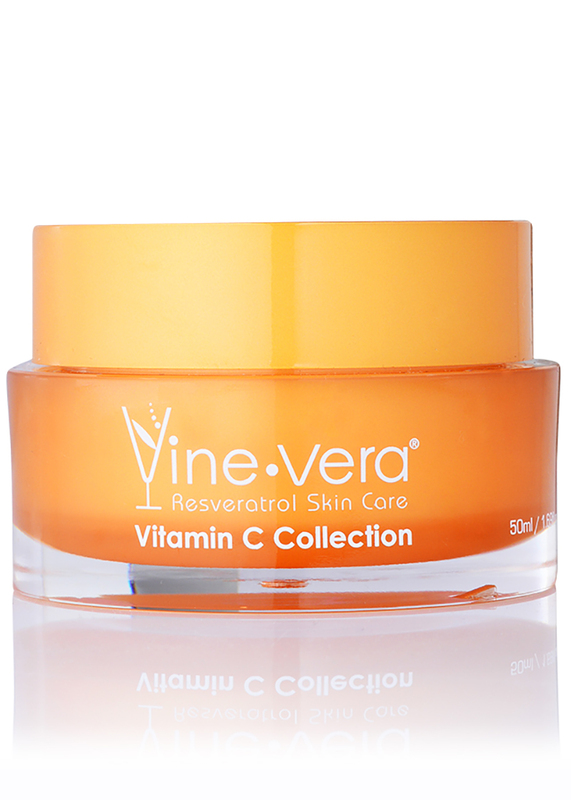 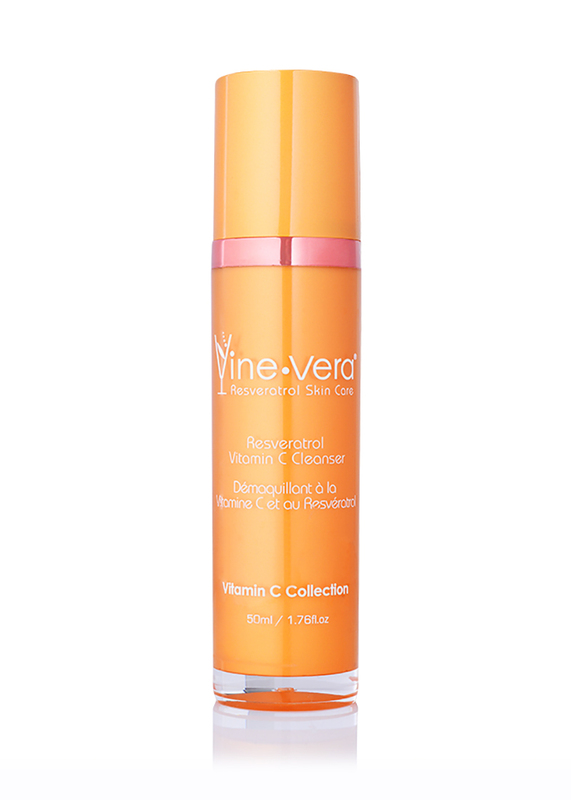 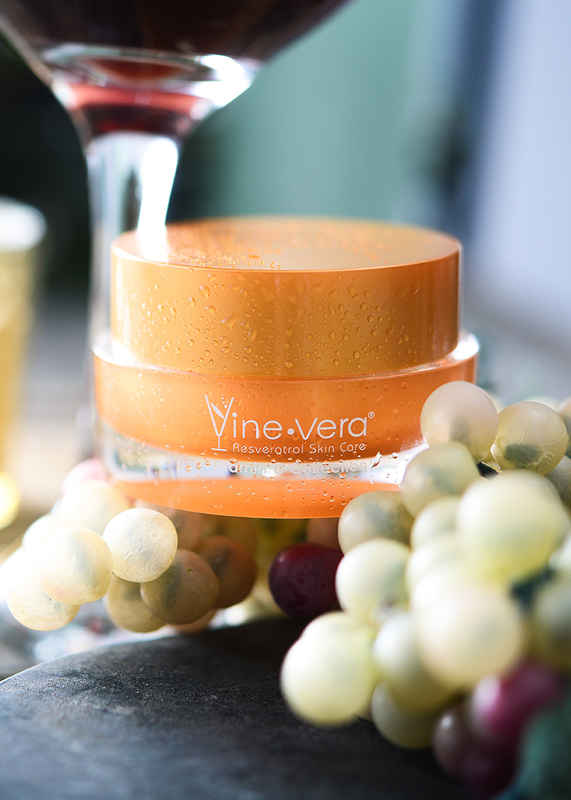 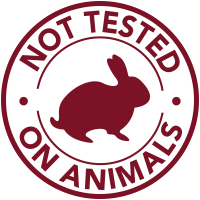 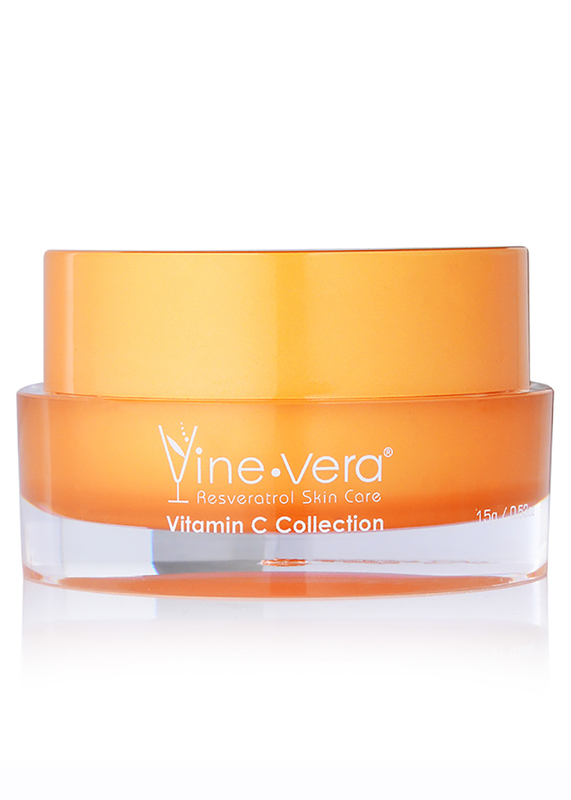 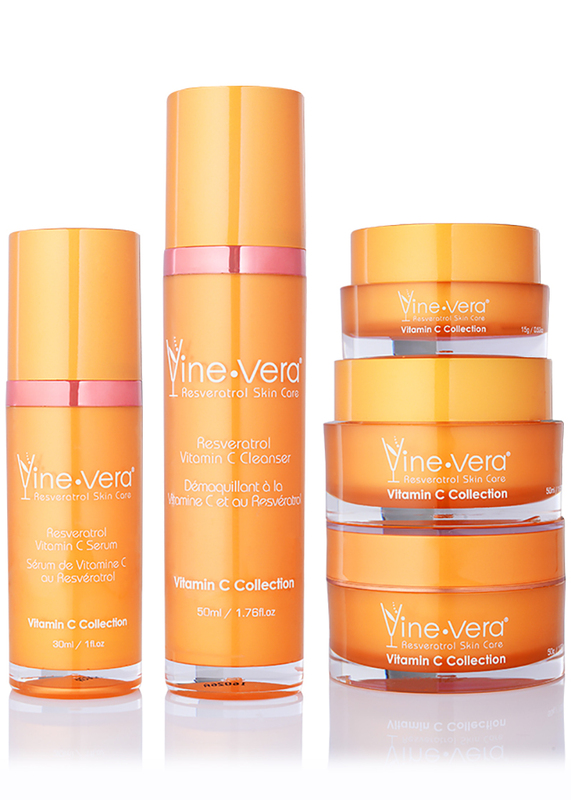 The Resveratrol Vitamin C Lip Balm is infused with potent ingredients to help protect and maintain healthy lips. 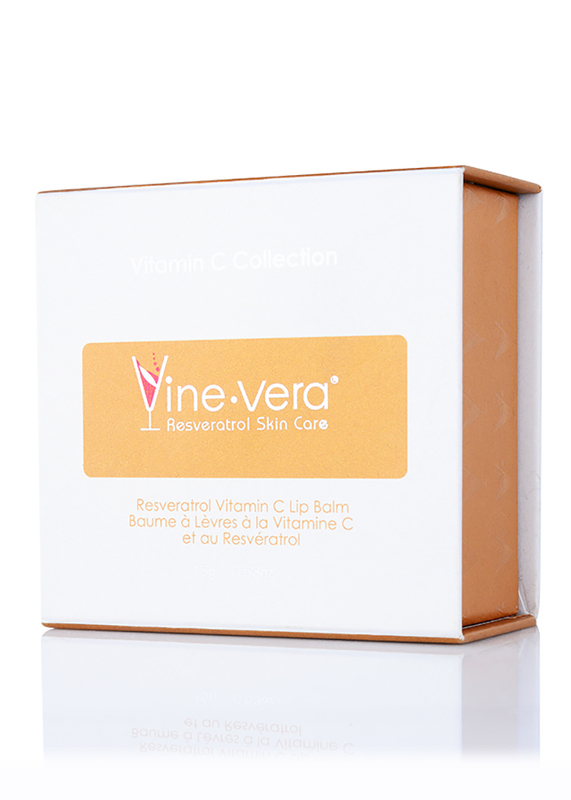 Let your lips taste nature with healing ingredients like avocado oil, shea butter and vitamin C. Use the Resveratrol Vitamin C Lip Balm to soothe and hydrate chapped lips. 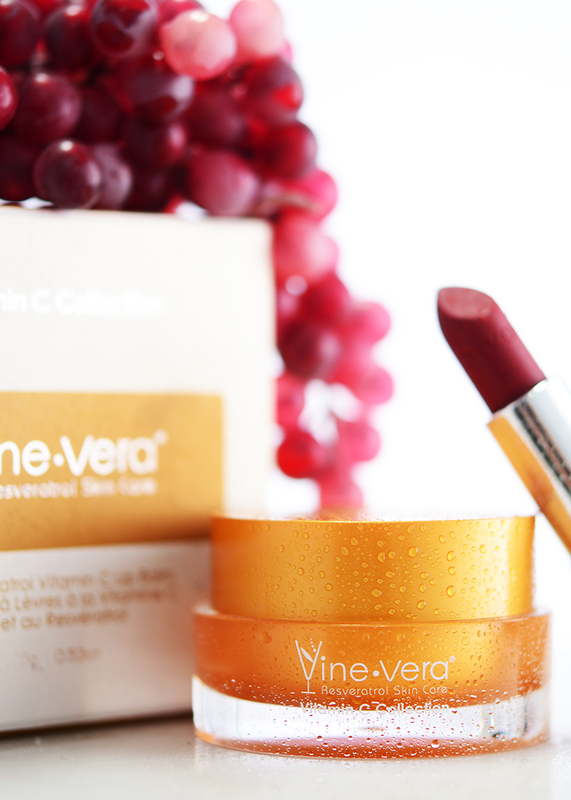 Apply evenly onto lips as often as desired. 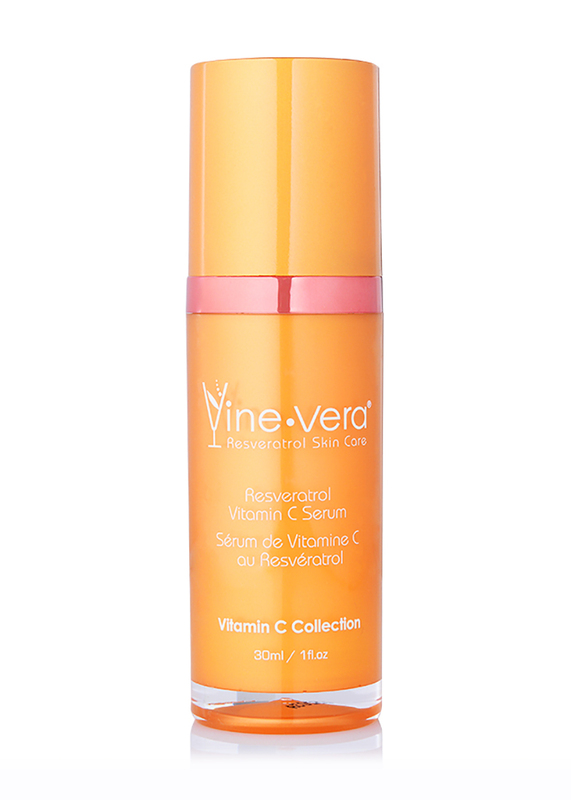 I got this for Christmas, and I was so excited to try it, and it did not disappoint. 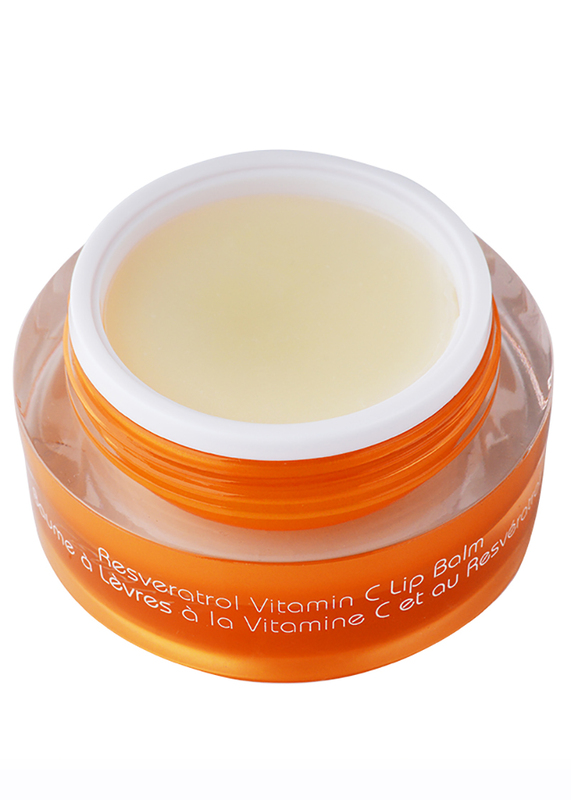 My lips can get so bad in the winter and this instantly brought so much needed relief. 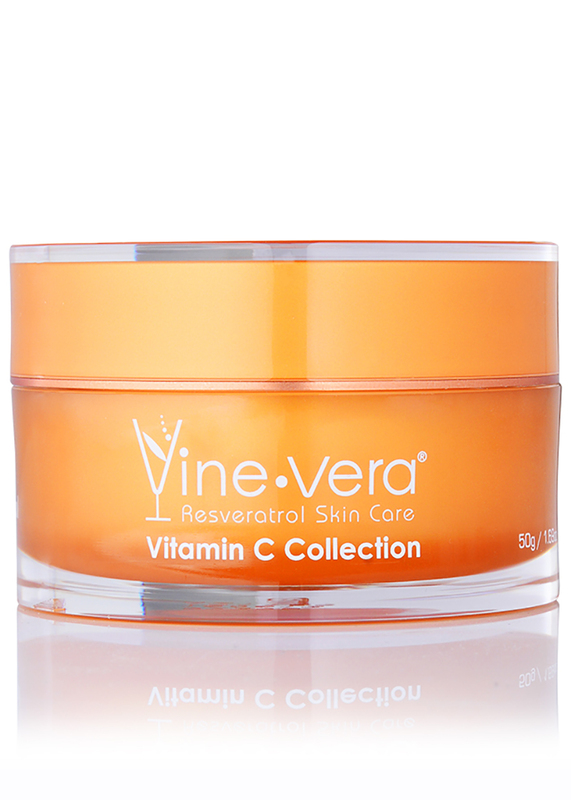 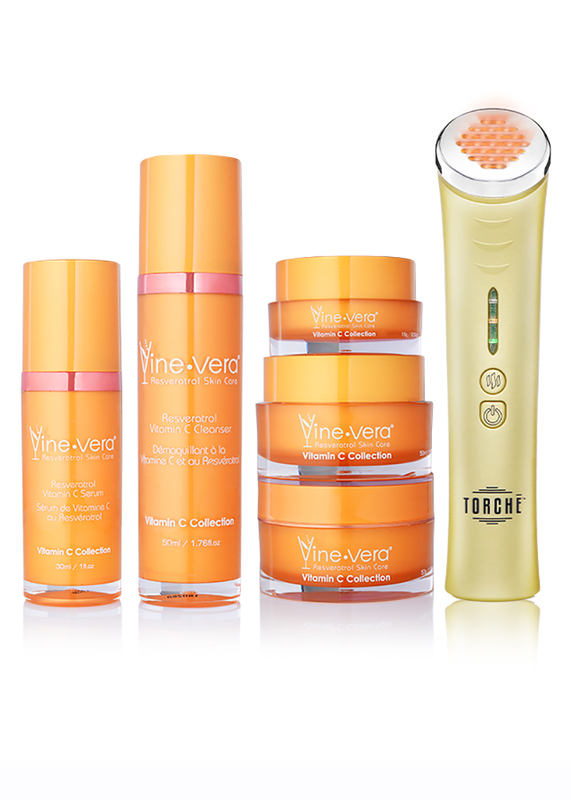 I recently purchased this product and im loving it.